Today is one of those days in which hope springs eternal. The Dallas Cowboys will host this week's Thursday Night Football versus a New Orleans Saints' team that is currently the best in the NFL. Led by Drew Brees and a high-powered offense, they haven't lost a single game since week 1. For the Cowboys, a three-game winning streak lies at risk. A winning streak that has led them to become the NFC East division leaders. This is a huge game for America's Team. With the game kicking off on primetime, this could be one of those days in which the lesser team becomes the amazing surprise. One of those days that makes people love sports. Who doesn't like an underdog? Here's to hoping the Cowboys shock the world like they did back in 2009, when they spoiled the Saints' hopes of an undefeated season. Here's this week's edition of "Cowboys Wishlist." Make sure to share your wishes with us on the comments section below or tweet them at me @MauNFL! 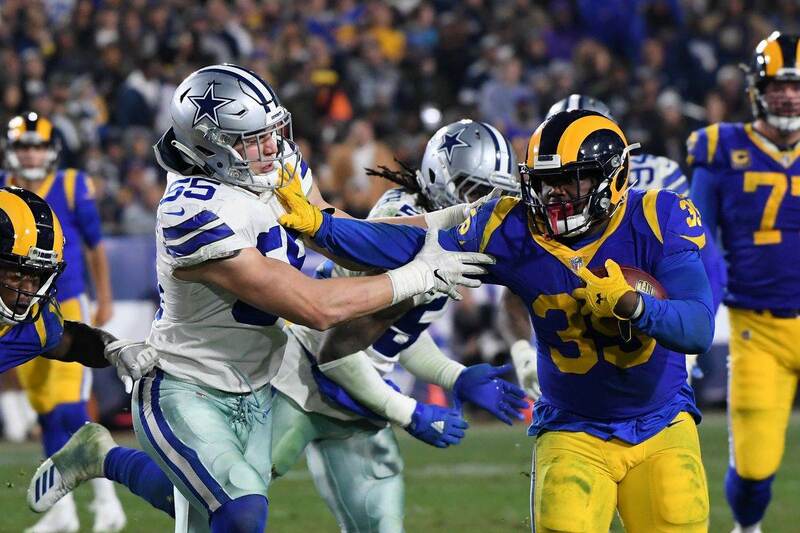 Much has been said about the Dallas Cowboys' secondary squaring off against a receiving core featuring Michael Thomas. It's an amazing passing game with Drew Brees throwing that football, but I'd be more concerned about the two-headed monster at RB the Saints are working with. Alvin Kamara and Mark Ingram have had amazing seasons and have been a headache for every opposing defense they've faced. The Cowboys' key to winning the game will be containing both. 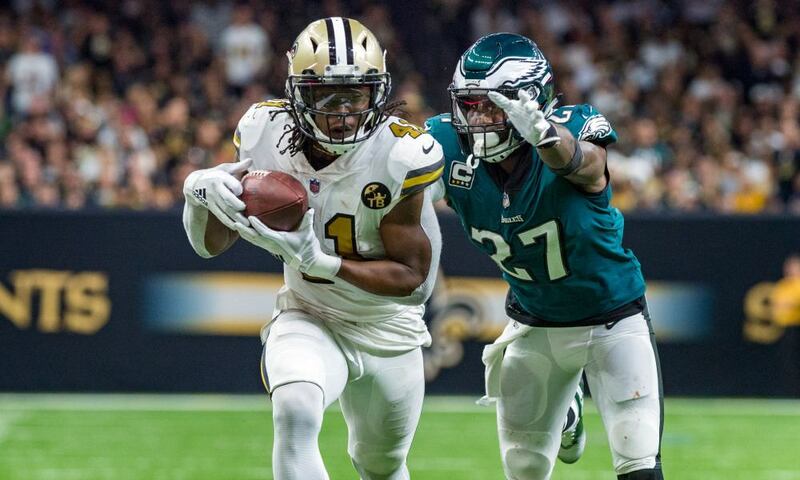 Even if Michael Thomas has an attractive stat line towards the end of the game, look for the running backs to set the tone for New Orleans' offense. 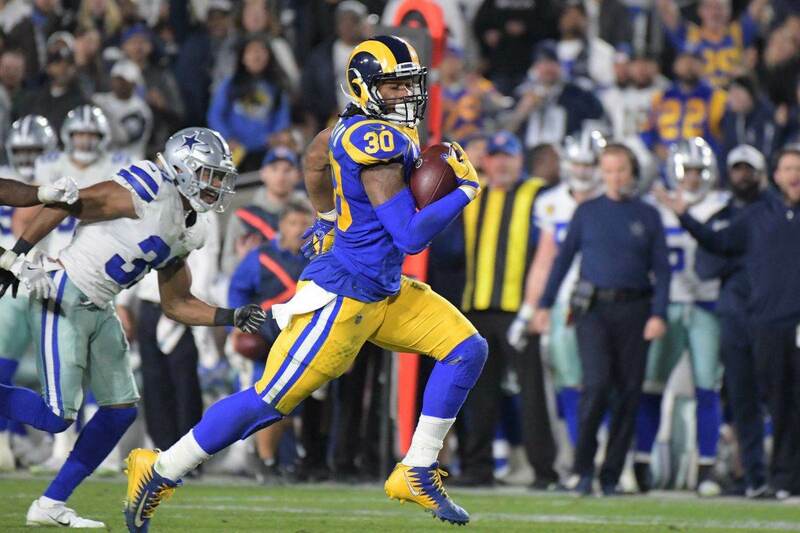 I don't mean any kind of disrespect towards NFC Offensive Player of the Week Amari Cooper, but Ezekiel Elliott has been the Dallas Cowboys' MVP these last three games. Finally, the team has been able to utilize him properly. The offensive line has improved greatly since Marc Colombo took over as the OL coach. 531 total yards (Why let you do the math when you're reading about the Cowboys?). Tonight, the Cowboys should give Elliott tons of touches. If they want a chance at beating the best team in the league right now, they better rely heavily on their best player. 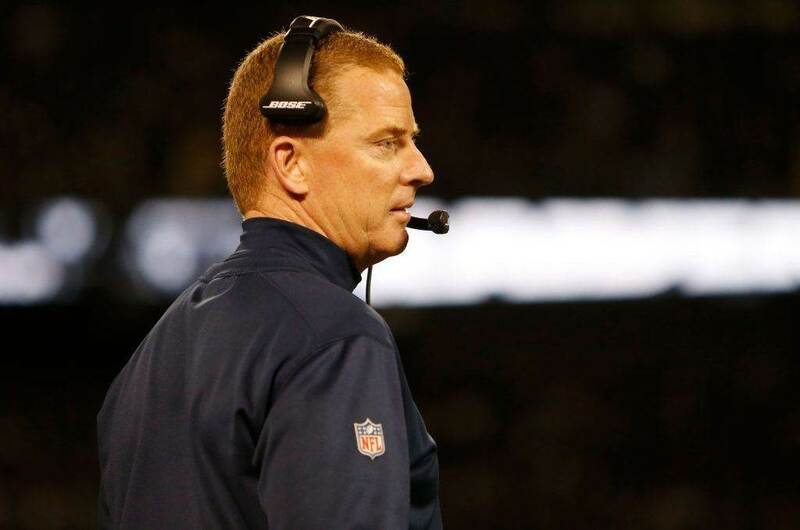 With this defense, if the Cowboys can control the time of possession, they'll have a shot. Back in 2009, as the Saints lined up at the 43 yard-line, trying to engineer a last-second comeback, DeMarcus Ware ended their hopes by sacking Drew Brees and forcing a fumble. Many things have changed since then, including the guy wearing #94 for the Cowboys. Drew Brees doesn't care that there are only 32 teams in the NFL, he's only been sacked ten times this season, ranking as the 36th among quarterbacks in the league. Hopefully, the Cowboys bring their A-game in pass rush and put Brees in uncomfortable positions. I wish this is a big day for Randy Gregory, including at least a sack. Maybe he even brings back memories from good old DeMarcus Ware. It's been more than a month since the New Orleans Saints have scored less than 30 points. That happened versus the Baltimore Ravens and an impressive defense of theirs. If one thing is true for the Cowboys, is that the defense is pretty impressive as well. Sure, the Saints are a scoring machine. As I've mentioned, I think they're the best team in the league. But I'm confident they won't be scoring 40 or 50 against this defense. They rank third on scoring defense allowing 19 points per game. I wish the defense has a great day and even if the game results in a loss, that they prove they could keep the team in the game come the playoffs. Tell me what you think about "Cowboys Wishlist: Contain Saints’ Two-Headed Monster" in the comments below, or tweet me @MauNFL and let’s talk football! If you like football and are looking for a Dallas Cowboys show in Spanish, don’t miss my weekly Facebook Live! show, Primero Cowboys!